As Mike Reiss of ESPN put it, there was “a squirrel sighting at Gillette Stadium” yesterday. A squirrel sighting at Gillette Stadium shortly after 7 a.m. Indeed, Julian Edelman is back in the building. 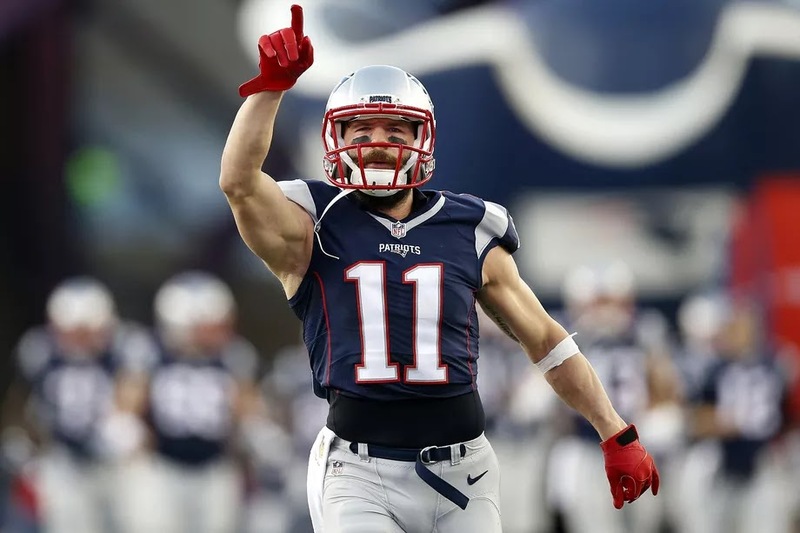 Julian Edelman is officially back and getting ready to go for Week 5 action, as the New England Patriots and the Indianapolis Colts will face off on Thursday Night Football this week. Edelman’s presence was not only missed on the field but within the locker room as well. Speaking to reporters on Monday, the wide receiver’s fellow teammates had nothing but good things to say about him. “It wasn’t the same without him; in the locker room especially,” said veteran corner Stephon Gilmore. Quarterback Tom Brady added that he hasn’t changed a bit. And like Brady, Matthew Slater has been in New England for all of Edelman’s career. Slater spoke on their unique relationship.